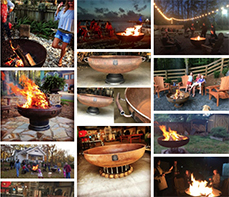 What fire pit would be complete without accessories? 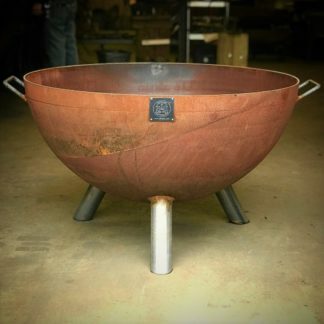 Yes, here at S&S Fire Pits we also carry all kinds of accessories. We’ve got cooking grates, marshmallow forks, snuffers, firewood racks, ash shovels, hooks, bottle openers and a variety of just really cool stuff . 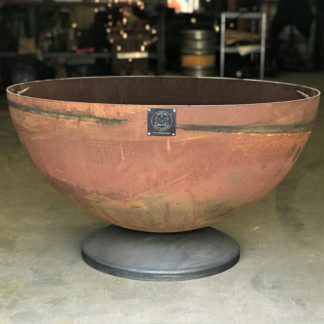 It is all handmade by real people, right here in the heart of the south. Stay warm and represent in the S&S Premium Knit Beanie. Get the hat, you know you want it. Super cool Richardson Black on Black snap back Trucker style.